This is my last project made about one month ago. 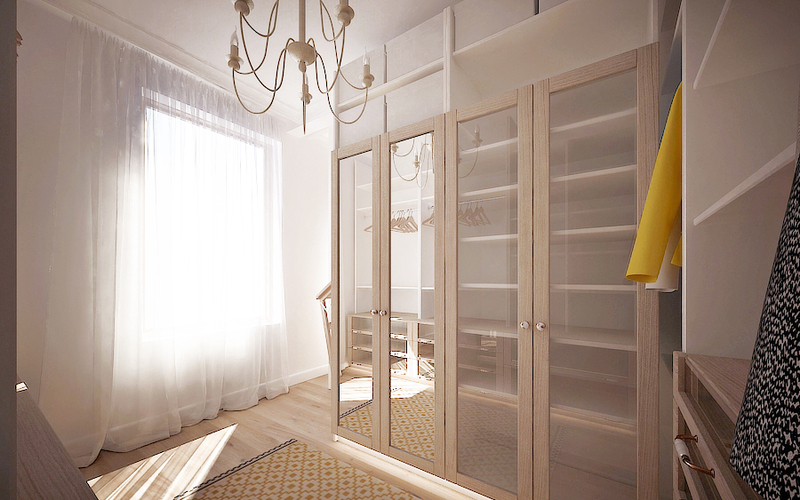 In that work I tried to make a comfortable and functional living space for three member family. 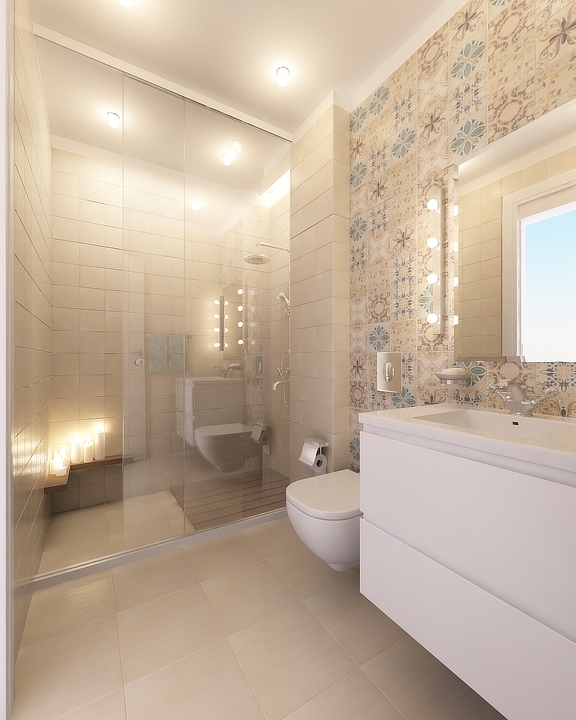 The residence consists of one big living room, bath, two bedrooms and big hallway. 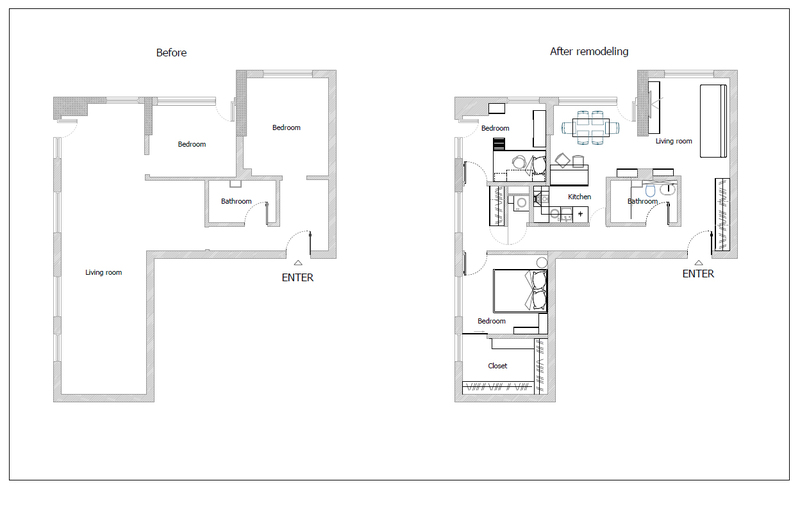 My task was to remodel the space so, as to obtain one bedroom with closet, one kid room, kitchen and a living room. And this is how it works. The kitchen is small but functional. The kitchen cabinets are white, with wooden countertop. 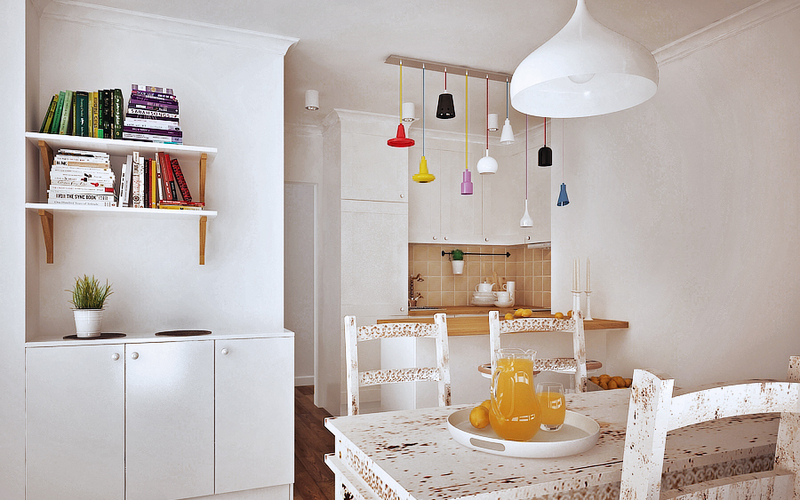 Dining table and chairs are from solid wood in shabby chic style. 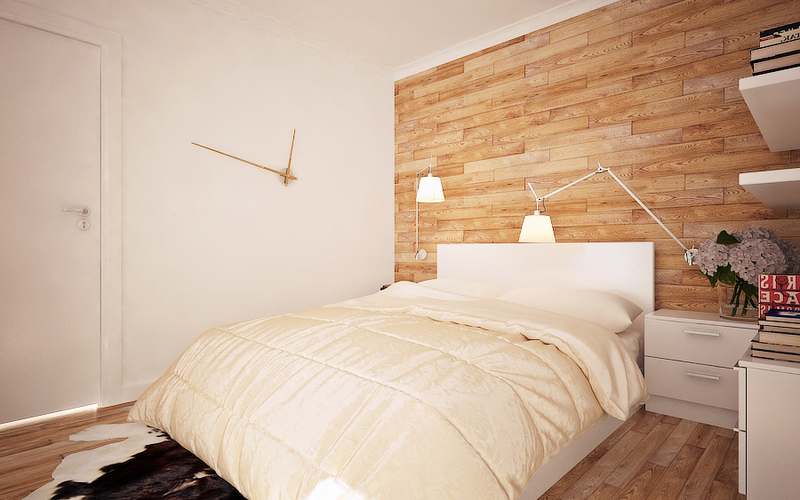 On the floor I put solid wood parquet in natural colour. I tried to make the kitchen cozier with that. 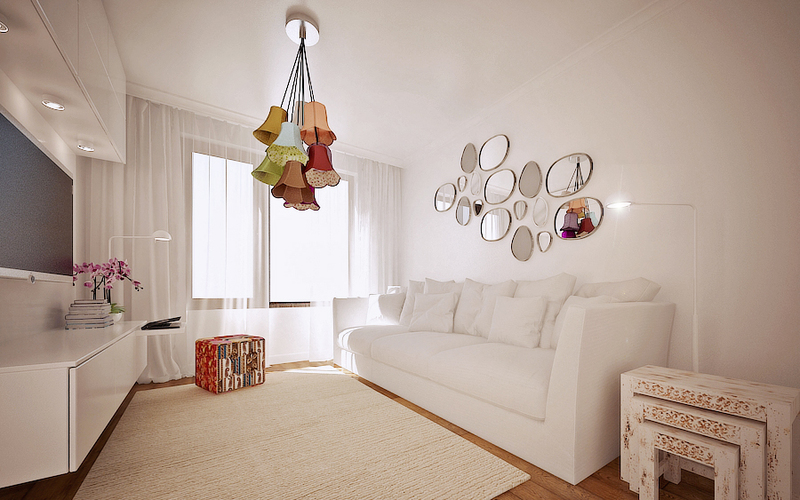 Base color of the living room is again white and the main accent is a ceiling chandelier Sofiafrom Kare Design. 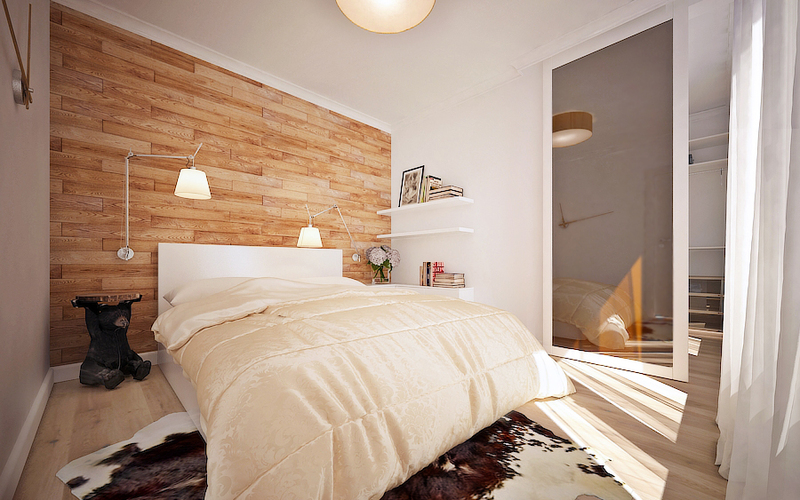 There is a big mirror on the hallway wall with rich decorative frame, again from KareDesign. TV set is wall mounted and has small spot lights on it. 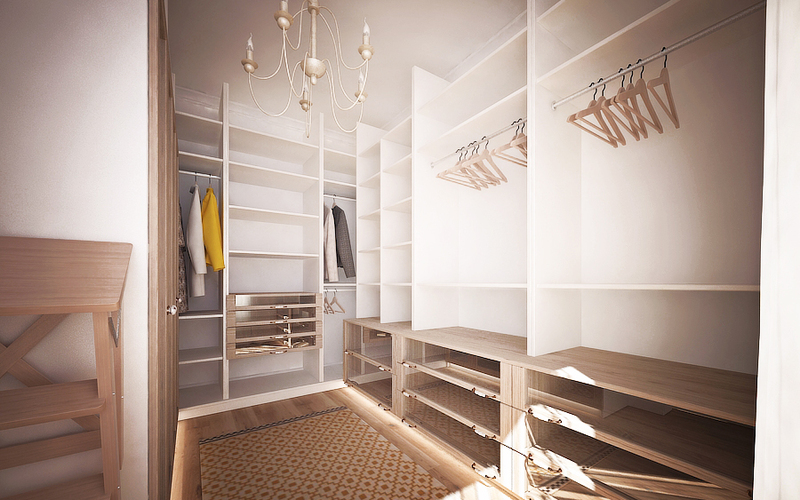 The bedroom is small but it has a gorgeous closet that is separated by a sliding door. The kid room has furnishing with bunk bed and desk under it. 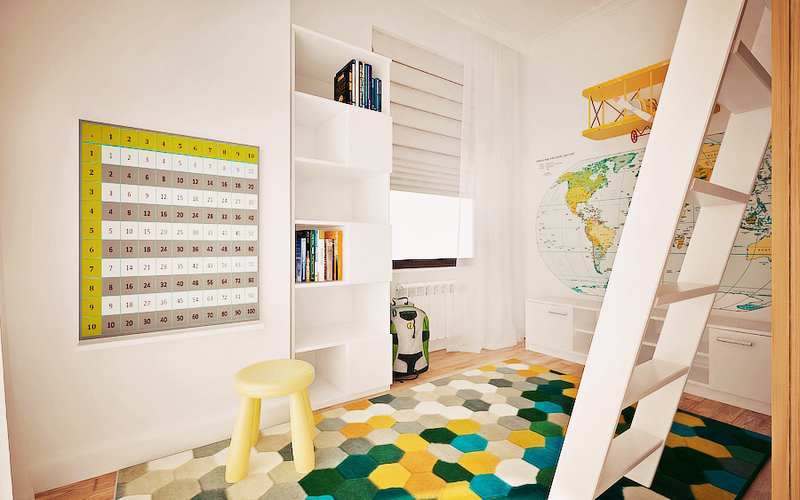 The room is decorated with big world map (the airplane on top of it is a decorative shelf) and a multiplication table. 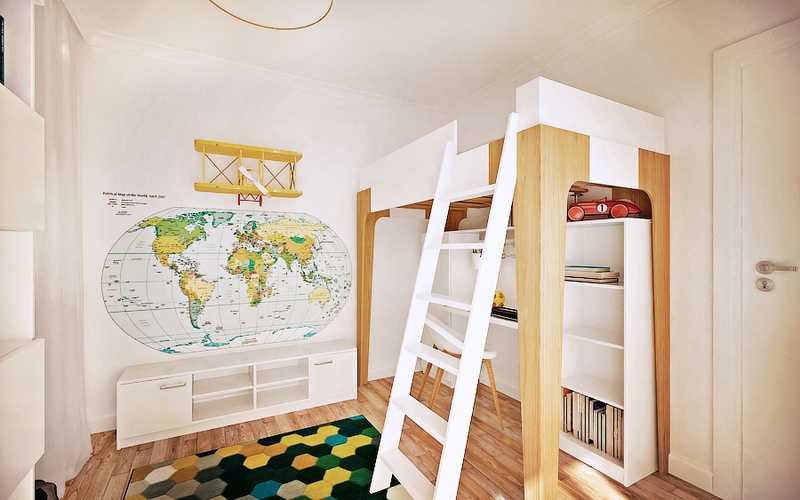 Despite its small size, kid room has enough of free space for playing. 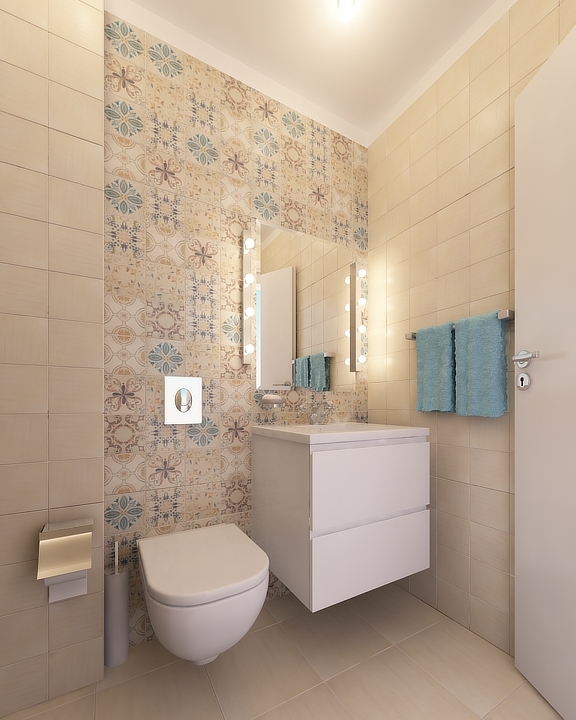 Bathroom is paneled with small (15x15cm), Spanish ceramic tiles. The toilet is built in the wall. The shower is separated from the other space with sliding glass panel. having issues with your RSS. I don’t know the reason why I cannot join it.